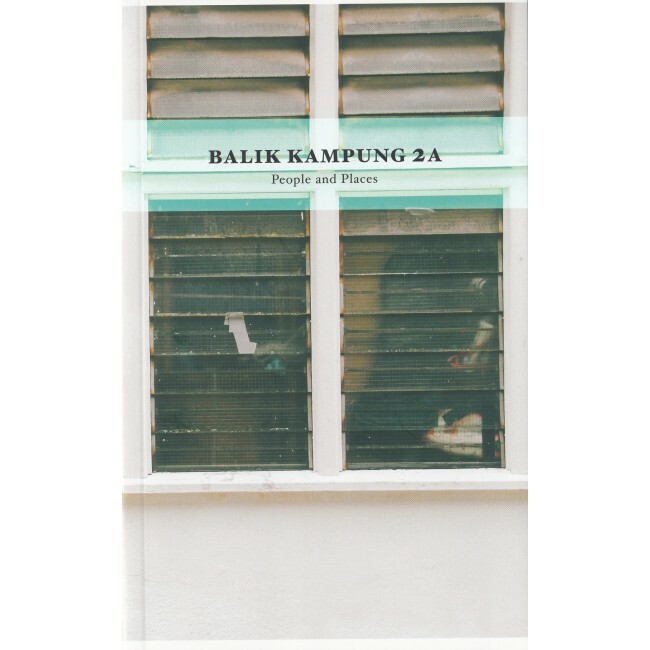 Balik Kampung 2A: People and Places presents eleven new tales by authors who have lived in the respective neighbourhoods for at least ten years. What was it like to grow up in a particular district of Singapore during a specific decade? How can you go for a peaceful walk around your home if the area is being constantly remodelled by demolition and construction? How do present perceptions of space contrast with memory? Such questions fill the various stories that are inhabited with vivid characters and strong portrayals of different locales. If you wish to discover new perspectives about parts of Singapore that you may or may not have previously been aware of, then read this book.